Bathroom of the house can’t be neglected when an entire house is getting designed beautifully. So, keeping in mind all the luxurious bathroom accessories the professionals design this section. In this way the professionals of renovation contractor renovates or designs the entire house as per the demands of customers. 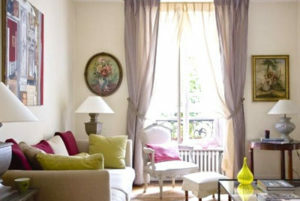 So, get your home designed is this beautiful way. The experienced and well-known interior designers assure their customers to provide best of the interior design at affordable prices. 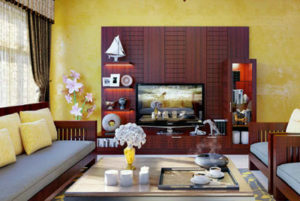 The décor will be done in such a way that people will love to rush back home as early as possible from their work place.